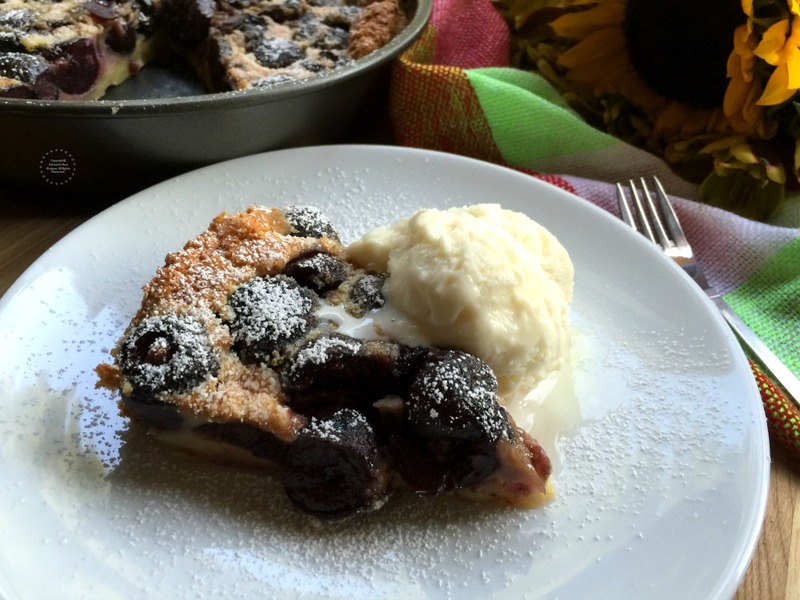 The French Clafoutis Black Cherry dessert is a traditional recipe that was born in the Limousin region of France . Where there is a bounty of black cherries, stone fruit, pears and berries to name a few. First time I tried clafoutis was in a recent trip I made to Nice and fell in love. Being the clafoutis a dessert from France you might think it is complicated to make, but it is not. 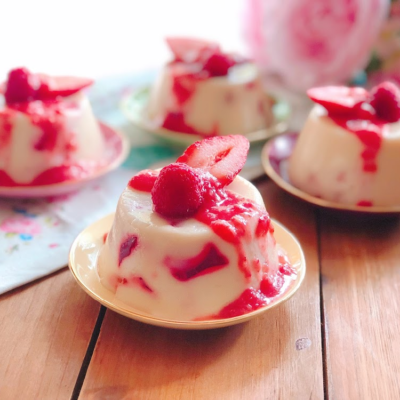 This dessert is ready in just few minutes and can be made with many other fruits. Such as peach, plums, prunes, blueberries, blackberries or raspberries. When using other fruits but cherries the french clafoutis name changes to flaugnarde. 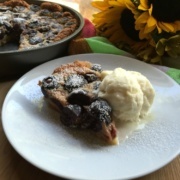 A traditional french clafoutis uses whole cherries with the pits included. The reason why french prefer to leave the pits is because those contain amygdalin, the active chemical available in almond extract. While the baking process some amygdalin from the pits is released adding a complementary almond note to its flavor. 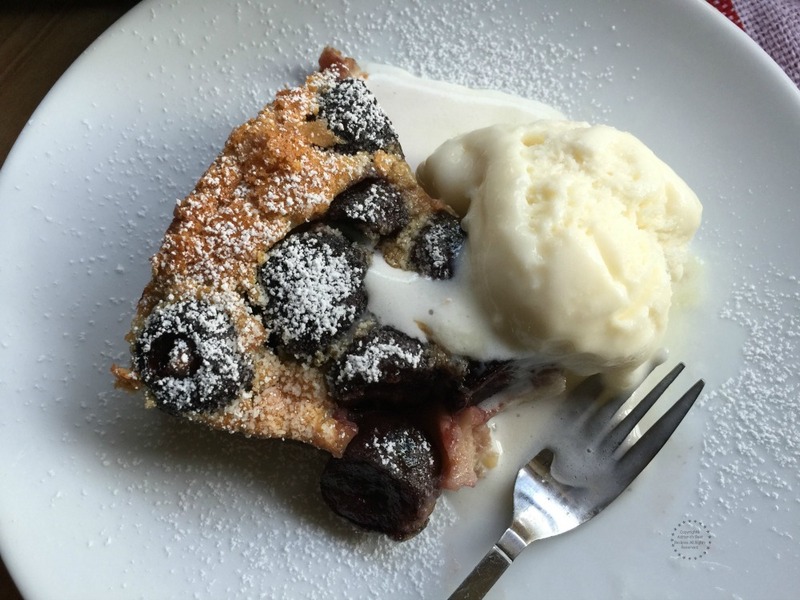 The French Clafoutis Black Cherry dessert is a traditional recipe that was born in the Limousin region of France where there is a bounty of black cherries. Clean the cherries with running water, remove the stems and the pits. 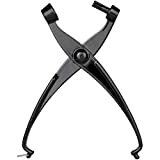 You can use a cherry pitter to facilitate the process. Add four eggs in the mixer and beat at medium speed. Then add the sugar little by little and the salt. Proceed to add the almond and the vanilla extracts and continue mixing. Finally add the sifted flour gradually. Then the milk and the melted butter to room temperature. Grease a round pan and sprinkle with refined sugar. Cover the mold with the sugar and then pour the custard base preparation for the clafoutis. Add the cherries and bake at 350 degrees Fahrenheit for 20 minutes or until golden brown. It is recommended to add a mold with water into the oven for moisture. 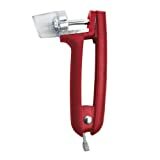 Use a cherry pitter for cleaning the cherries easily. When the clafoutis is ready take out of the oven and sprinkle with confectioners sugar. Serve warm along with vanilla ice cream or whipped cream. 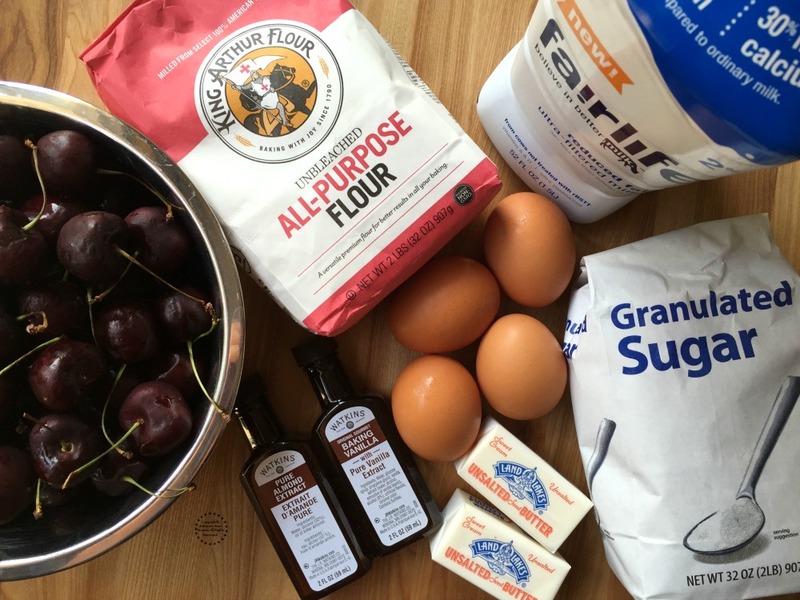 We are using on this recipe pitted cherries and adding almond extract to provide that same flavor experience. Watch the video to check all recipe details. The nineteenth century french clafoutis is made with eggs and butter and some flour. It does not require a crust. The taste of the clafoutis custard base is like a homemade pancake. Dusted with powdered sugar, served warm with a side of whipped cream. However my serving suggestion is with a scoop of vanilla ice cream. 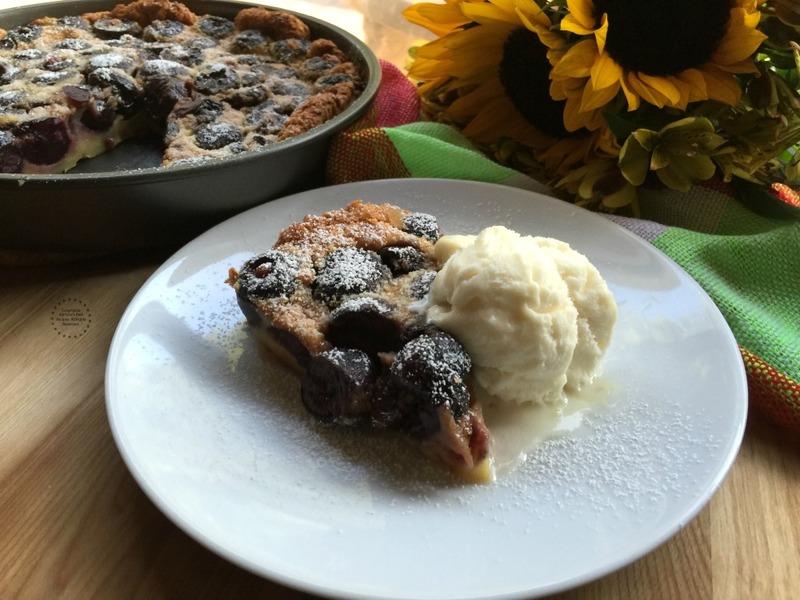 The ice cream pairs nicely with the clafoutis flavors and the warmth of the dessert. The ice cream melts slightly complementing the bite. The clafoutis is perfect for serving with coffee or tea. 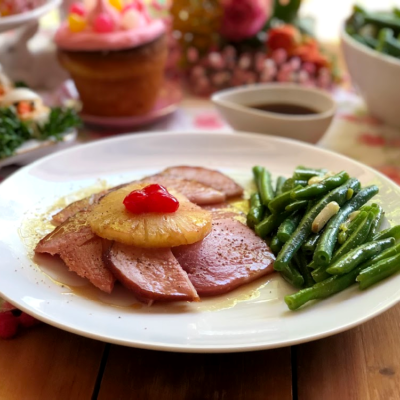 This recipe is simple but so elegant. I find it perfect for impromptu gatherings to surprise friends and family for tea or coffee time. 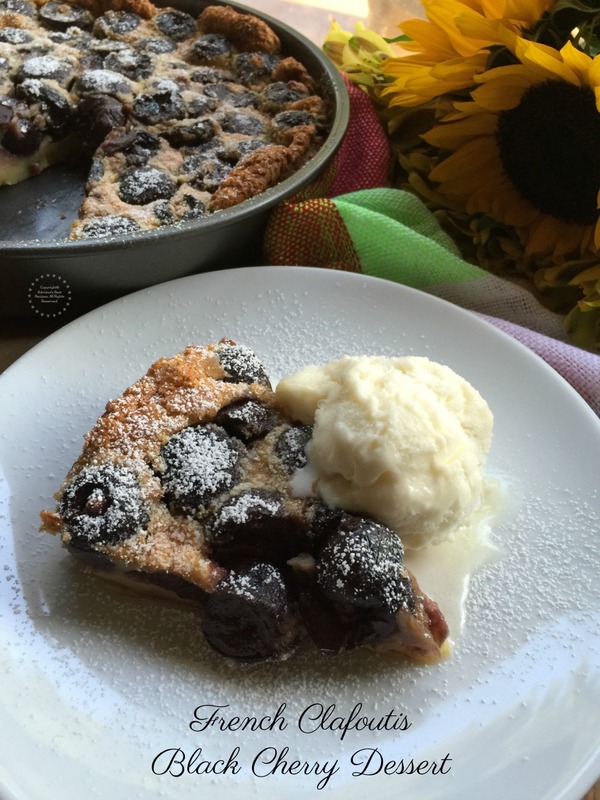 Are you ready to try this french clafoutis with black cherries? This looks so delicious! 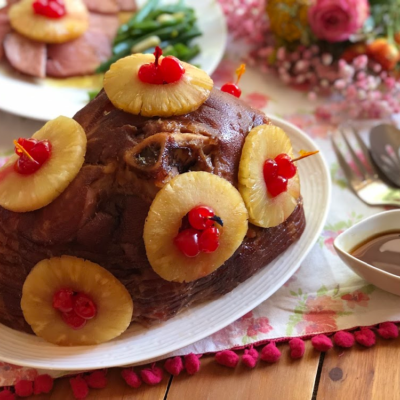 I have a cherry tree in my garden, so I`ll have to try out your recipe. I love your video tutorial! I love Claufoutis!! One of my kids favorite. I have to yet try it with Black cherries. Yum. 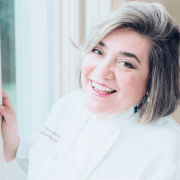 I’ll be giving this recipe a try! This looks delicious, and super simple to make. 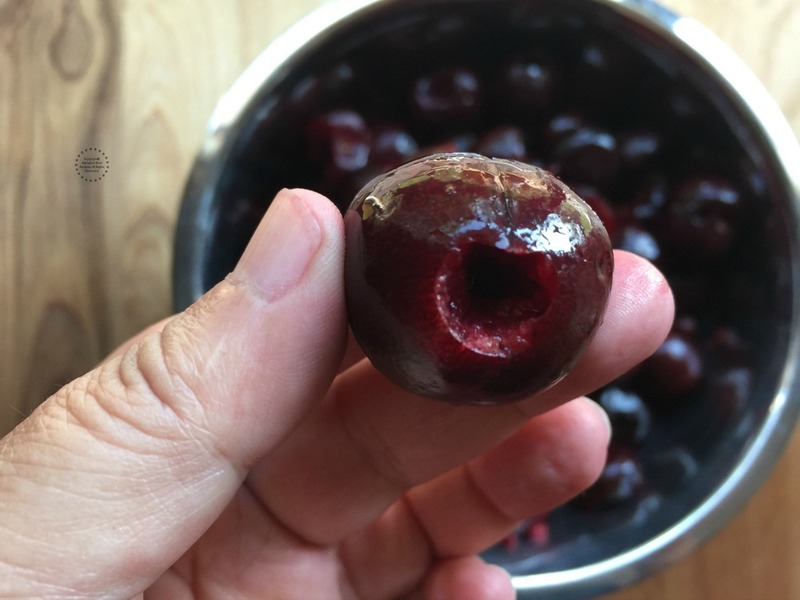 I thought the tip about pitted cherries was interesting … I would never have thought to use cherries with pits. I always take the pits out! Oh, we do love Clafoutis! And when is the best time to make it then in summer, with all this vibrant and healthy fruit? This one is a keeper! Lovely fruit dessert! I really like the idea that it’s so versatile. I haven’t cooked much with black cherries but it sounds amazing. I’ll have to keep an eye out for them in the grocery store. Happy Sunday!! French cuisine always seems so difficult, but really sometimes it is very simple. Love the sounds of this dessert. I will have to give it a try….printed your recipe. Great flavour profile in this recipe for sure. I just got gifted a few pounds of cherries from the neighbors and have been planning a few recipes to use them in. 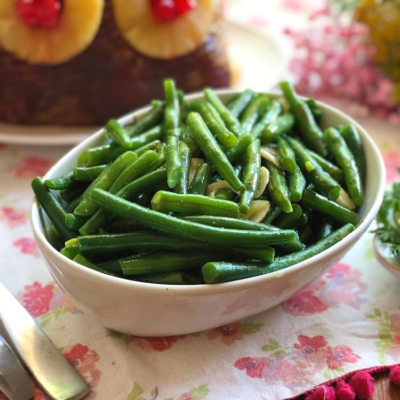 This recipe is perfect for our summer party next week and I can’t wait to try it, yum! What an interesting recipe. I never tried clafoutis. But it look very delicious! Such a beautiful and elegant dessert! And delicious looking too. 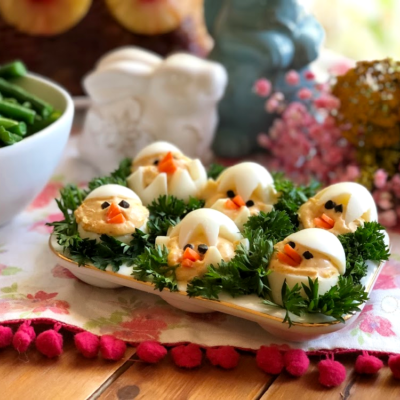 I love your recipe so much … I am saving this so I can make this with my 10 year old son in his summer vacations.. he loves to bake 🙂 lovely video recipe too! 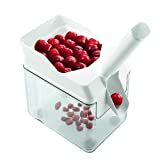 I love any and all things cherries – and I have 50 pounds of them I need to use up right now! Definitely going to try this!